Hi, can we be Friends? In God's point of view, the Obedient Children aren't those who obey rules and regulations but those who say yes to the love of God revealed in Christ. Flowers fades, gifts depreciate in value, but there's something that can stick longer and give you a better result. So you should definitely consider.. Crystal Cake,Bake my Day &Make my Day! Are you thinking of something sweet to Say? well, think no further. Cakes have a lot to say and Crystal cakes just knows how to say them louder and eloquently. I was once crippled by fear and couldn't run nor walk away from it. I felt trapped and doomed for life with all its torments. Years back I had no idea I would ever walk out of that prison. Fear is torment and has destroyed great minds and sadly some live daily in fear. Today I share my story unashamed! 26 Positive Changes that have occured in me As I Grow. In my time of reflection, I compared myself to me and took notes of certain metamorphosis that has occurred in me. Believe me, after looking through I couldn't tell what to expect in the next few years but, I can gladly say that I have surpassed the person I was. Among the many things I … Continue reading 26 Positive Changes that have occured in me As I Grow. Ever asked God why? Ever questioned your Faith? Then maybe you need to read this one. Just How Often Should One go to Church? I still believe you have to read this. There are lots of debates on this subject, some argue that it doesn’t matter how often you go to church, others say once a week, some others even say that the church is in your heart so stay at home. For some others, one should go to Church as often as possible and for some, so long as there is a service in your church you should be there. 6 Reasons People Walk Away. In whatever kind of relationship, here are the 6 likely reasons one person pulled away. Bear in mind that these reasons could be expounded upon depending on the relationship. 1. THEY DIDN'T TRULY KNOW YOU: Usually, in a relationship, each person has an idea of who they think their partner is, and so relate to … Continue reading 6 Reasons People Walk Away. Hi, I would like to be your friend, what about you? Yes, I would like to be your friend! 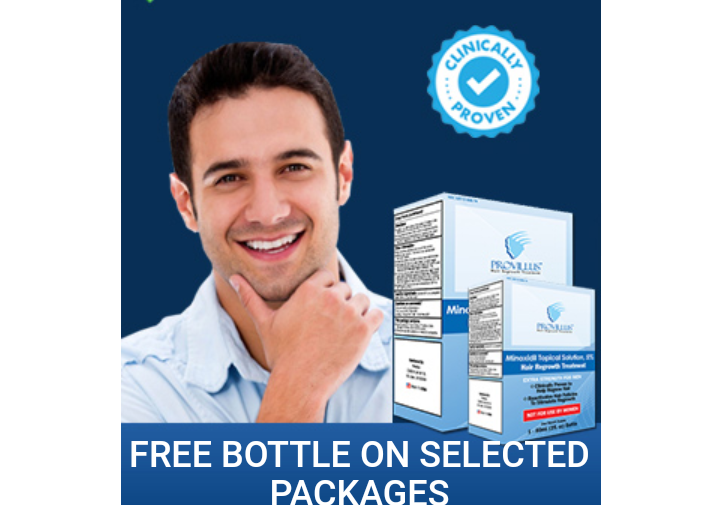 How to stop Hair fall/loss and regrow your hair with Provillus- No more baldness! 9 out of 10 women admit they prefer a man with a full head of hair. Over 40 million men will suffer from hereditary hair loss by the time they are 40 years old. 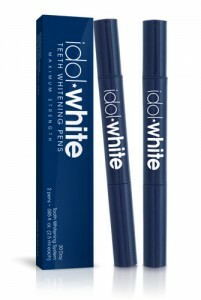 Achieve a whiter teeth and a brighter smile with idol.White-Teeth whitening pens. its easy and rewarding. Have you ever had your colon cleansed? do you know what a colon cleanse is? 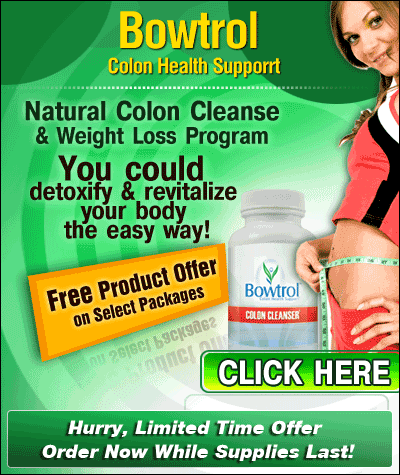 Would you like to enjoy all the benefits of Bowtrol colon cleanse?